Do you need a graphic design team that can create world class printed communications? 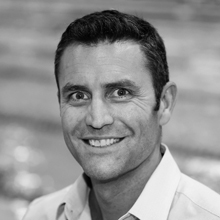 If so, Angle’s creative team with decades of experience is the solution. 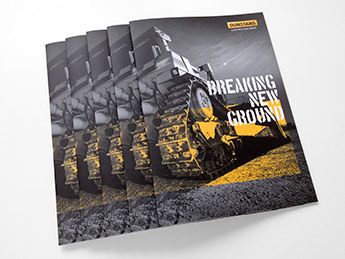 We deliver small and large format projects, via short digital print runs or large offset print runs. 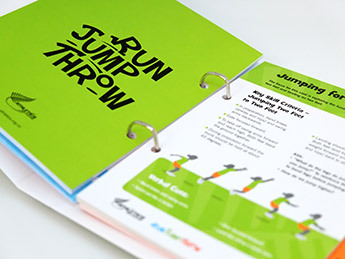 Find out about our design for print specialist skills here. Our highly experienced graphic design team provides concepts through to print-ready artwork and print management if required, to ensure the best results. 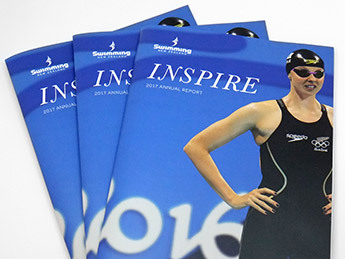 In today’s digital world, printed brochures, flyers, stationery, posters, manuals and catalogues still play an important role in delivering your brand messages. We’ve got the whole process covered – from briefing, concepts, page planning, writing, photography and illustration, to print ready artwork. Whatever shape or size, we make sure your printed communications stand out, are on-brand, convey the right messages and are printed to exacting standards. Legally required content means that annual reports are detailed and deadline driven. We are experienced in making the process simpler and applying world class design thinking. We deliver accurate, creatively designed documents that report all the mandatory information but say so much more. Whatever stationery you need – business cards, letterhead, invoice – printed or digital, we apply our brand-led design skills to create the right impression. 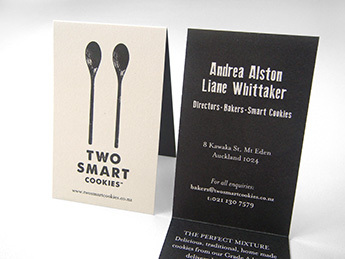 In our experience, expertly designed and printed business cards speak volumes and are a great conversation starter. Come and talk to us. Designing with form and function in mind is one of our skills, and this applies especially to catalogue and manual design. Clear text and image content must be presented in a way that is user friendly, while considering document format, structure, sections, use of colour and typography. 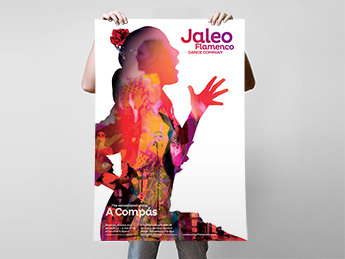 Great poster design quickly informs, educates, or promotes. We carefully consider the right creative concept and then how best to deliver it with the right visual hierarchy, so that you get the result you need. We are experts in graphic design, with our photographer, illustrator and writer on hand when needed. Angle has professional relationships with many print companies. We can arrange printing on behalf of our clients and oversee the process from start to finish, so that they don’t have to. 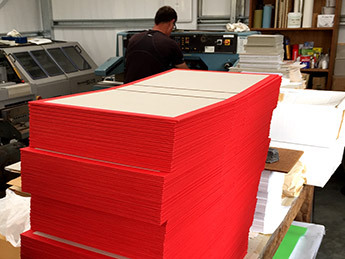 We provide print quotes, select paper stocks, check proofs, approve jobs on press and ensure perfect print every time.